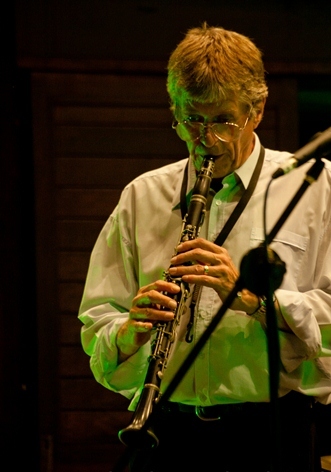 Paul Williams is generally regarded as one of the most complete and versatile reeds jazz players in Australia. Before leaving Sydney to make his home on Queensland’s Sunshine Coast, Paul was in demand by Sydney’s leading traditional and mainstream bands, as well as big bands. 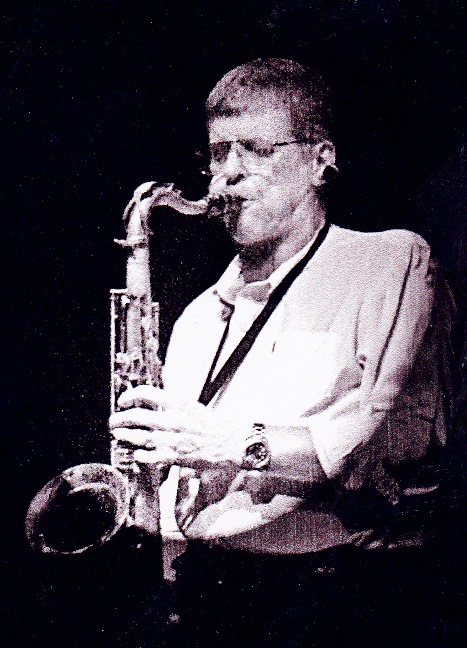 Paul, who is the consummate professional on both tenor saxophone and clarinet, commenced playing reeds at age 11 in England and turned professional at 16. Over the next 18 months he toure d England and Europe and then spent a further 18 months in Greece and Turkey playing on US bases. After 12 months on cruise ships between the UK and Australia he settled in Australia in 1972. In Sydney he played at Her Majesty’s Theatre for several years and worked with artists such as Cilla Black, Al Martino, Gene Pitney, and with the Nelson Riddle orchestra backing Linda Ronstadt. Paul has played, recorded and toured with leading Australian jazz artists such as Janet Seidel, Tom Baker, James Morrison, Judy Bailey, Graeme Bell, Ed Wilson, George Washingmachine, Ian Date, and Bob Barnard. Paul is an instrumental teacher in the Qld Education Department, teaching brass, woodwind and percussion.